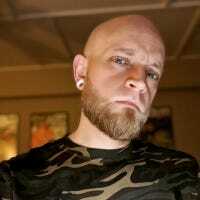 If you’re the “tech guy” (or girl!) in your family, you know what it’s like to deal with a constant barrage of questions every single time your tech challenged family members get a new gadget. 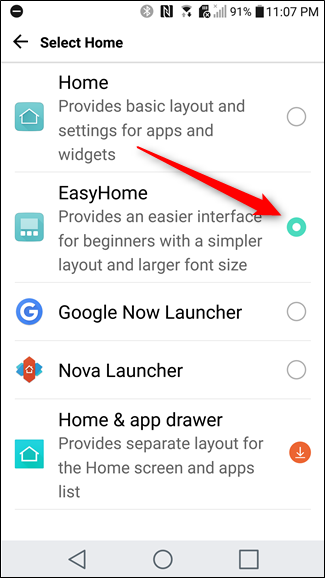 While we can’t really help you simplify everything in their lives, we can tell you how to simplify their LG G5 with LG’s “EasyHome” launcher. Here’s how to enable it. 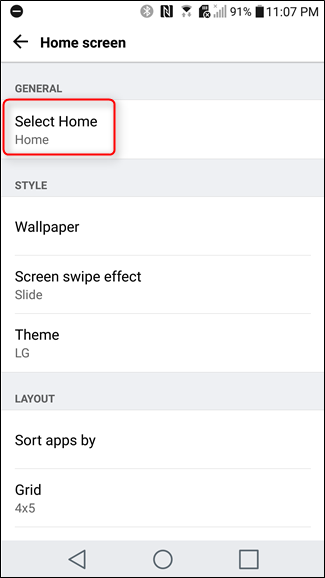 Like so many other things with Android, the first thing you’ll need to do is jump into the Settings menu. You can get here by pulling down the notification shade and tapping on the cog icon in the upper right corner. If you’re using “Tab view,” scroll over to the Display tab. If you’re using the much more logical “List view,” just scroll down to the Device section. 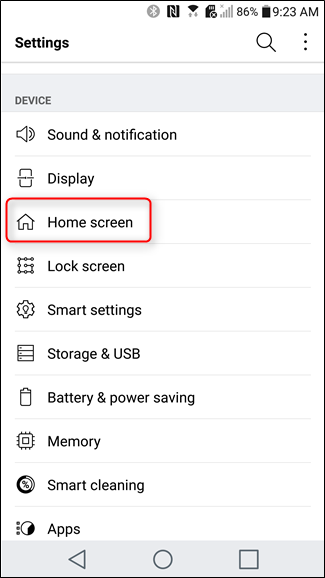 Regardless of which Settings format you’re using, the option you’re looking for is the same: Home Screen. 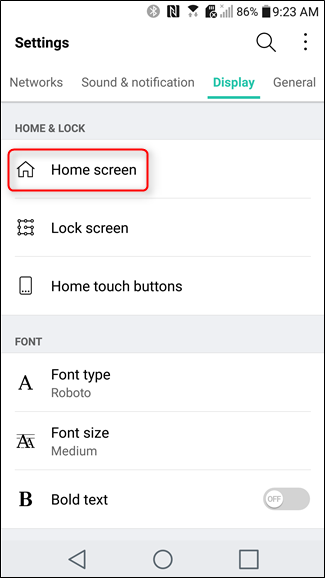 In this menu, tap on the “Select Home” option, which will then show all the launchers currently installed on the device. 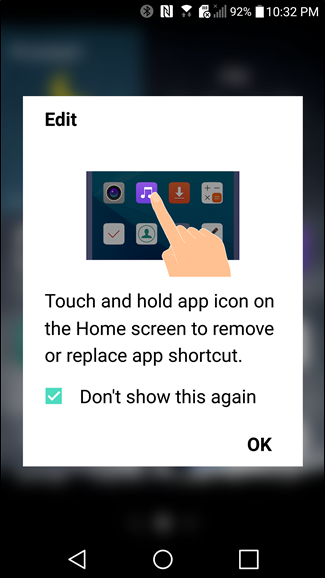 If no additional launchers have been installed on the device, there should only be a couple of options here. Go ahead and tap the “EasyHome” option. 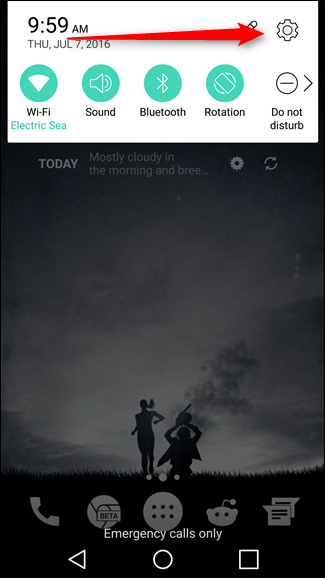 This will immediately increase the system font size and put oversized icons on the home screens, along with a simple weather and time widget. 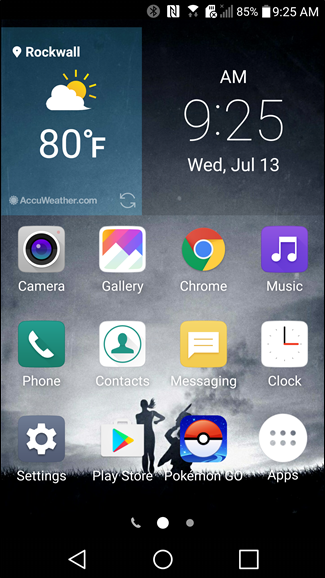 The app drawer is still present using the icon in the bottom right corner, App shortcuts can easily be replaced by long-pressing them, and more shortcuts can be added on the secondary screen. See? Easy.